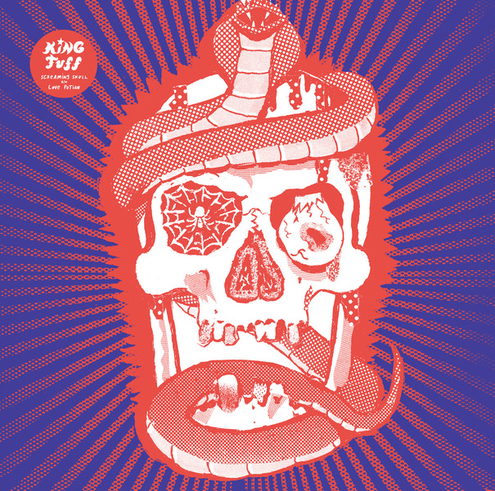 Next week we’ll be getting two new 7″ releases from SubPop: one from King Tuff and one from Total Control [we already mentioned that one a little while back if you remember] The new King Tuff single is the first offering since the release of his self-titled album that came out toward the tail end of May this year. You can listen to “Screaming Skull” – the A-side of the 7″ – down at the bottom of the post. It’s a pretty crooning pop song that sounds like something we’d hear as the credits roll at the end of a feel-good flick. 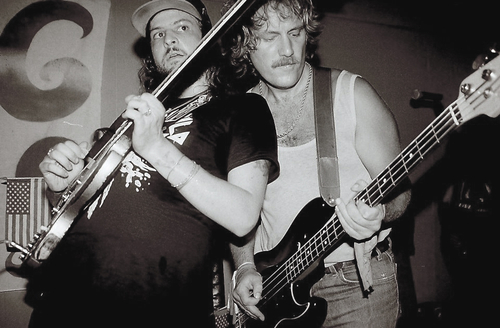 In other Kyle Thomas/King Tuff news – they’ll be hitting the road again later this month and through the first parts of November, bringing them back to Nashville on November 6th. They’ll be playing at The Stone Fox [where there last Nashy show was originally booked but had to be moved from] Grab the new single next week on October 9th. 10-31 Birmingham, AL – Bottle Tree % !
! with Man or Astro-man?